Four Mile Run Conservatory Foundation: Thank you, Spring2Action donors! 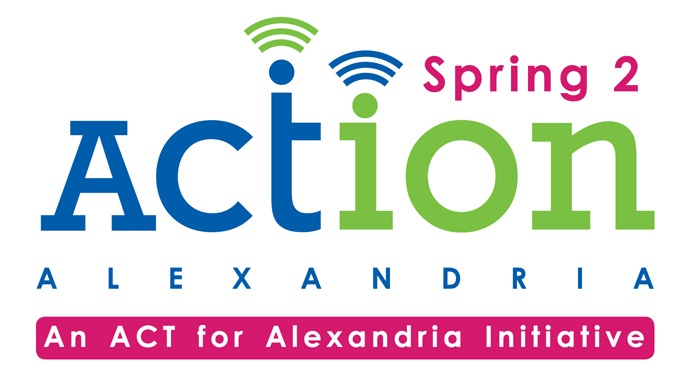 This year the Conservatory Foundation was eligible to take part in Alexandria's Spring2Action, and although we just made it in before the registration deadline for the April 20 event, we received nearly $200 in donations. Many thanks to those who made a contribution to support tree planting and conservation work at Four Mile Run Park, and thanks to all who supported Alexandria's non-profit organizations through Spring2Action!